As mothers, we are responsible for holding everything together for the family. 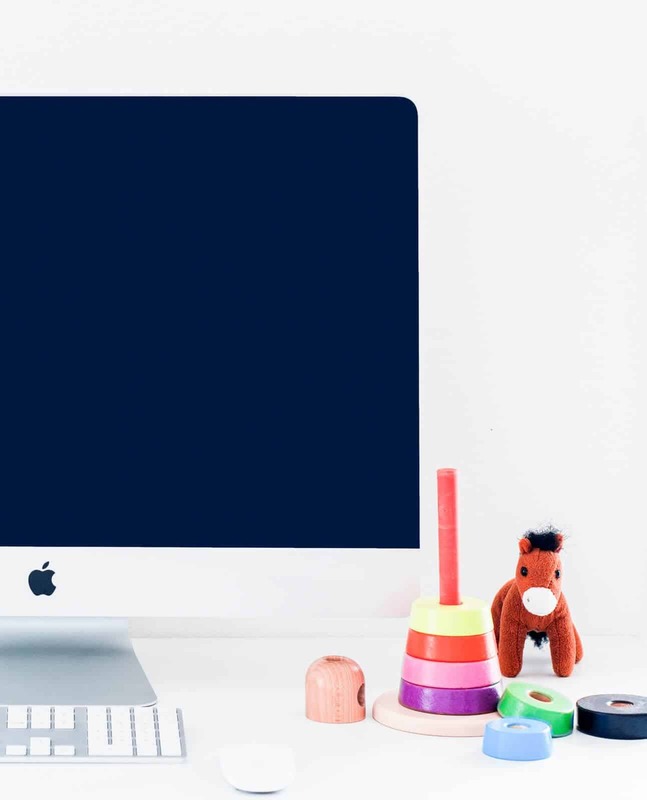 We juggle work, kids, appointments, activities, meal planning, chore charts, budgeting and more! 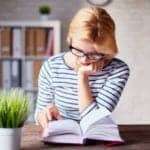 Maybe we have someone to take a few of those things off our plates, but we are still most likely the ones giving those around us friendly reminders and delegating tasks. So how do we keep it all straight? I finally felt like I got all the pieces of my life (somewhat) together after purchasing my first planner two years ago. Planners have morphed from a single calendar to weekly scheduling, to-do lists, and goal setting prompts. Everything I need to organize my life and keep track of work and family obligations can now be in one central area — my planner. There are many options of planners out there as it’s a growing industry. Consider this a “speed dating” post to find the right planner for you! Looking for a weekly planner that is going to encourage the most productivity? The Live Well Planner is going to be your best bet. 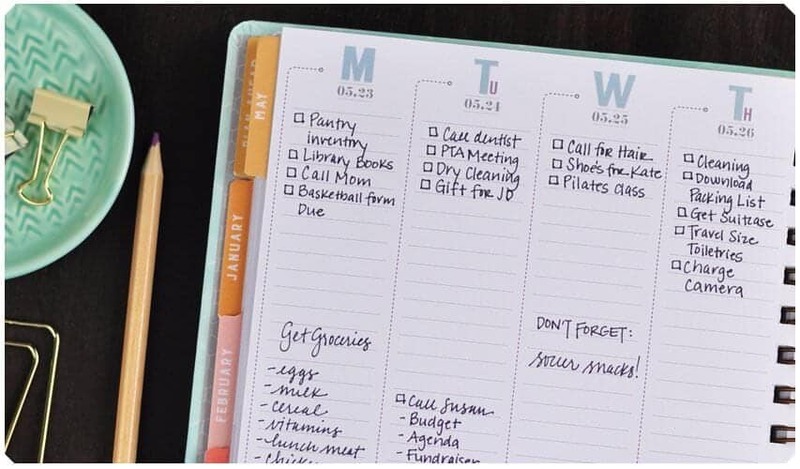 They have thought of everything and given you an ample amount of space for every kind of organizational need: scheduling, to-do list, fitness goals, yearly and monthly goal-setting, vacation planning, movie and book ideas, monthly bill tracker, and a daily habit tracker. 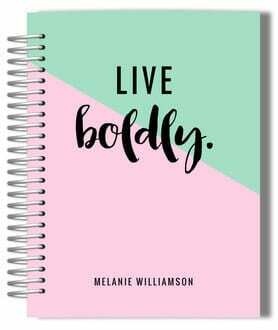 This planner truly as it all! InkWELL Press – Livewell Planner 2017 Walkthrough from inkWELL Press on Vimeo. Though most planners focus on productivity, this planner focuses on happiness, joy, and positivity! As mothers, sometimes we need extra reminders to remember our happiness is just as important as our littles who we love so much. The Happiness Planner helps you to make each day positive, improves your self-awareness, and reminds you to lead with mindfulness and gratitude. So for those of you who may want to focus less on scheduling and work tasks but want to make sure you are making your happiness a priority next year, this planner is for you! You can purchase your own planner over at The Happiness Planner. 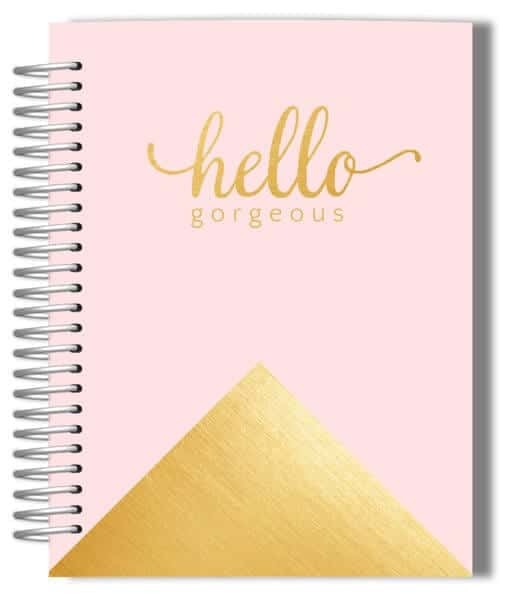 This planner was created with the busy mom in mind! It’s nice to have a planner that understands exactly the kind of life mothers lead. The MomAgenda helps moms to take control over their lives and to manage multiple schedules. It knows that, as a mother, your life is not the only one that matters. So this planner has room for multiple people’s schedules with separate space for you and each child! The agenda has weekly/monthly planning space as well as room for vacation and party planning. 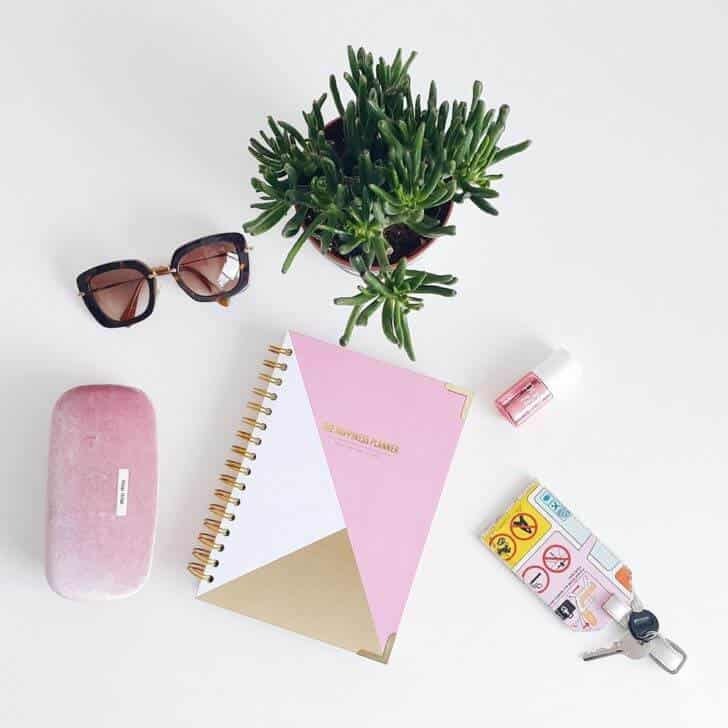 In addition to a great planner, a momEssentials pamphlet comes with the purchase to help you keep track of medical information, passwords, birthdays, favorite websites, and more all in one place! If you are looking for a planner that allows you to separate yours and your children’s schedules, this is for you! 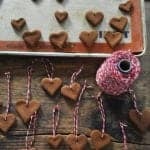 You can find the perfect Mom Agenda for you over at MomAgenda.com. This is a customizable planner that you can begin during any month! There’s nothing worse than getting mid-year and realizing you DO want a planner but you can’t use 50% of the one you purchased because the months have already passed you by. 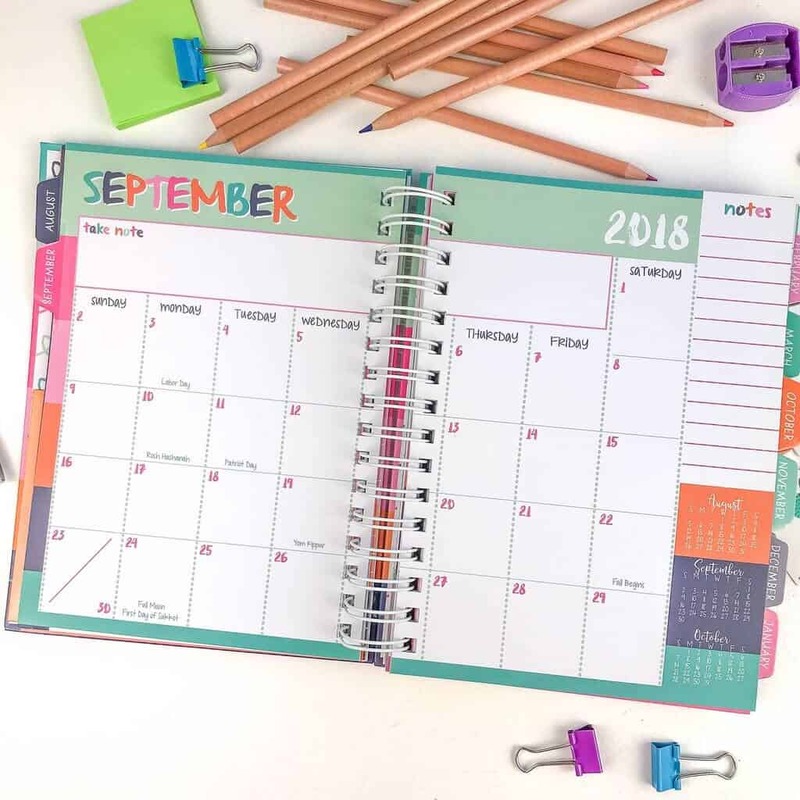 With this planner, if you want to start in November, then customize the planner to start in November! You can also personalize the covers with pictures of your family or your last name. Whatever you want it to look like or say, there is most likely an option for you available on the website! Another great thing about this planner is that it has options for add-on pages that you can accept or decline! Not all of us want a reminder of our lack of fitness, so we don’t want to include a fitness tracker. Not all of us manage the finances, so we can accept or decline the budgeting tools. Another great add-on is a baby tracker that includes important dates, doctors visits, milestones, and more! You can view all the add-on pages and what they look like on the Purple Trail Planner site. If you are looking for a customizable planner, this is a great option! 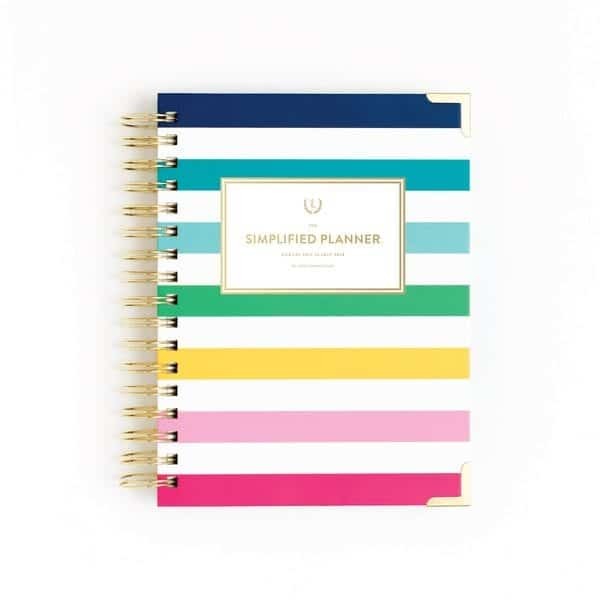 The more I researched planners, the more I saw the popularity of the Erin Condren Life Planner. 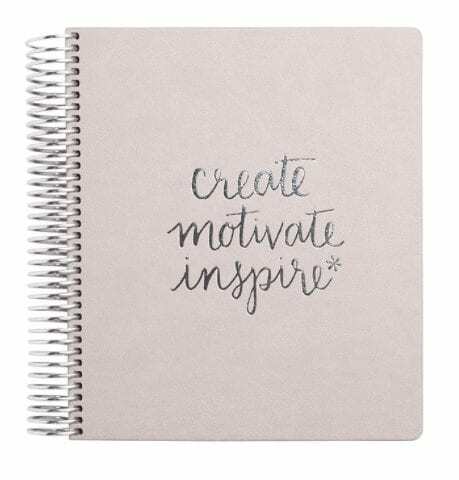 This planner is customizable as well and offers similar things to the other planners mentioned above. 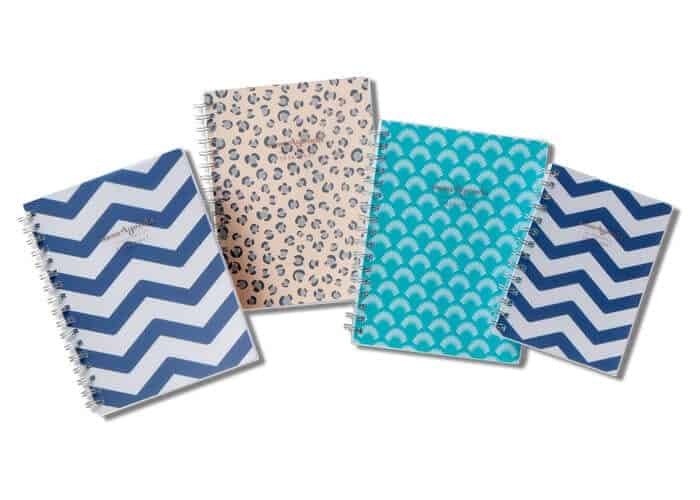 The difference with this one is all the accessories Erin Condren offers to really stylize and glam up your planner. There are countless videos about this planner, but see the one below for a quick walk-through. 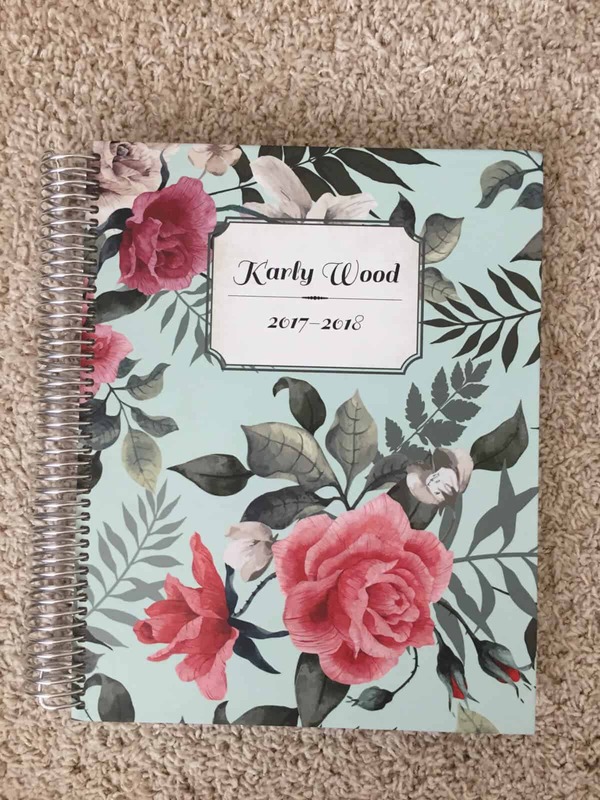 Personally, I was a bit overwhelmed by this planner, but if you truly want to dedicate your time to planning and making it a fun experience, this is a great option! So, mamas, which one is it going to be? Tell us in the comments! 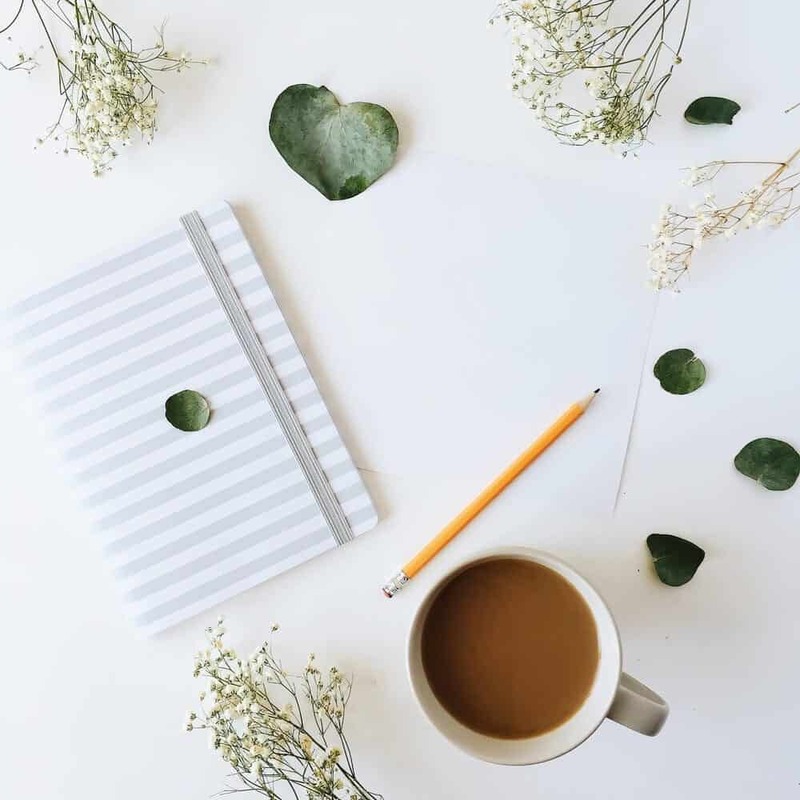 For ideas on how to routinely use your planner, visit How To Routinely Use Your Planner over on The Daily Positive. 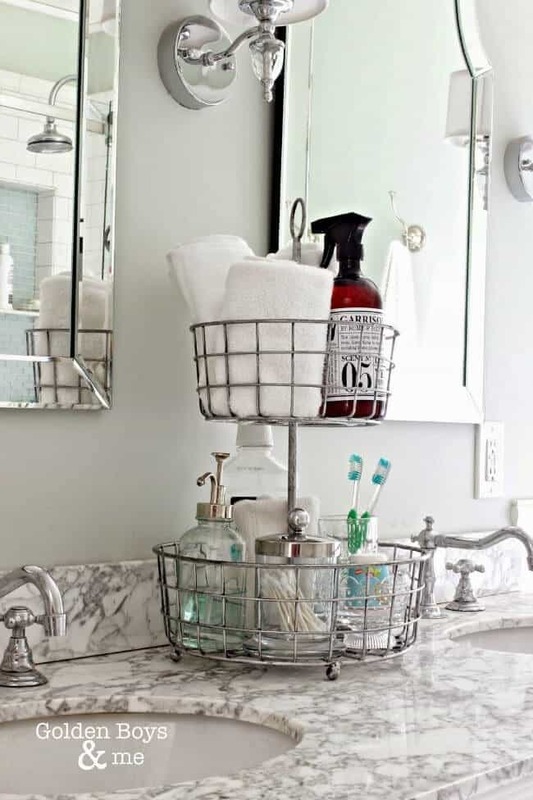 Organizing Tips For Making The Most Of This Summer- A Special Giveaway!